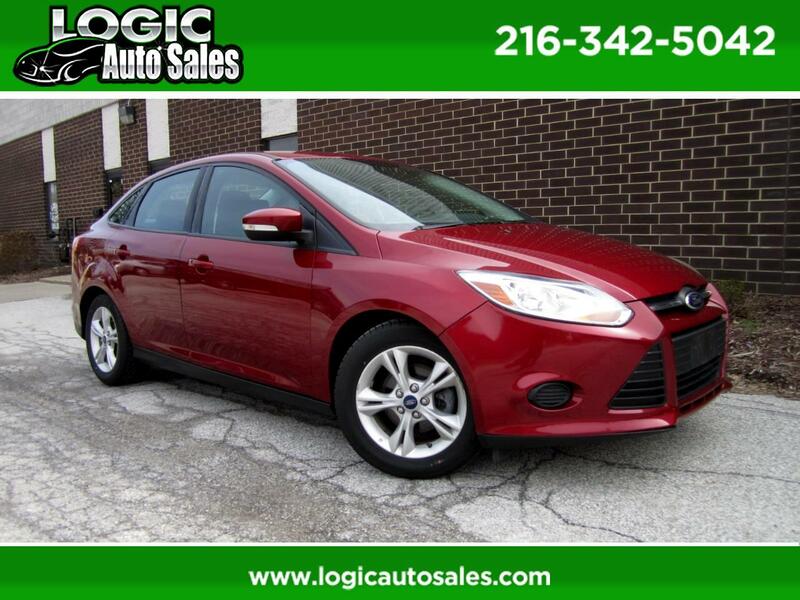 ** VERY LOW MILES ~ LOOKS & DRIVES GREAT ~ NEW TIRES ** This vehicle has a smooth shifting transmission, and runs great. This vehicle`s engine is in perfect working condition. The electronic components on this vehicle have been checked and they are all in working order. There is a clean exterior on this vehicle. This is a clean vehicle with a beautiful interior.